Overlooking the Hudson River and the Chelsea Piers marina, Current combines wood floors, floor-to-ceiling windows and a 16-foot custom-lit ceiling to create a truly modern setting. 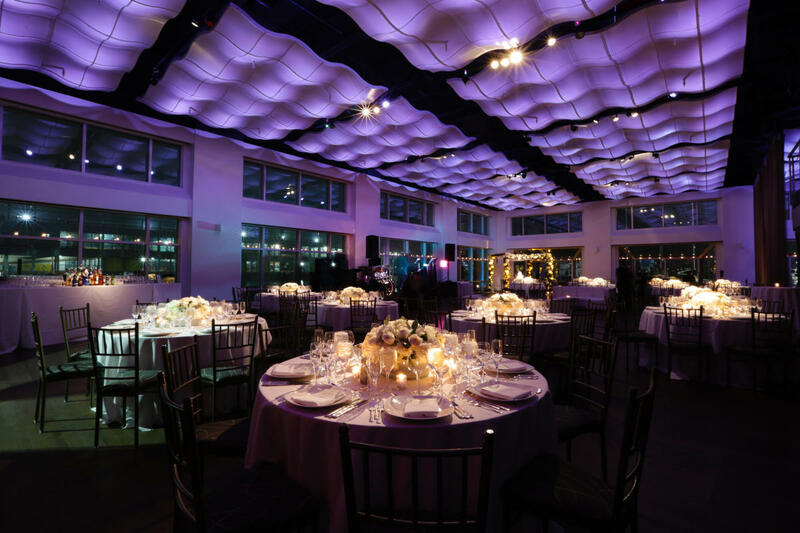 In addition to over 6,000 square feet of expansive event space and breathtaking water views, this venue offers an 800-square-foot balcony VIP area and suite, blackout and solar shades, high-speed WiFi and ground floor loading. Views of the Hudson River and Chelsea Piers Marina. One Private Suite for use as VIP office, greenroom or one-on-one meeting space.